The Festival de Boulder de Mar del Plata celebrates its 18th anniversary this year. The festival takes place on natural rock and welcomes approximately 500 people. It is not a competitive event, instead it places an emphasis on conservation and free access to natural areas. 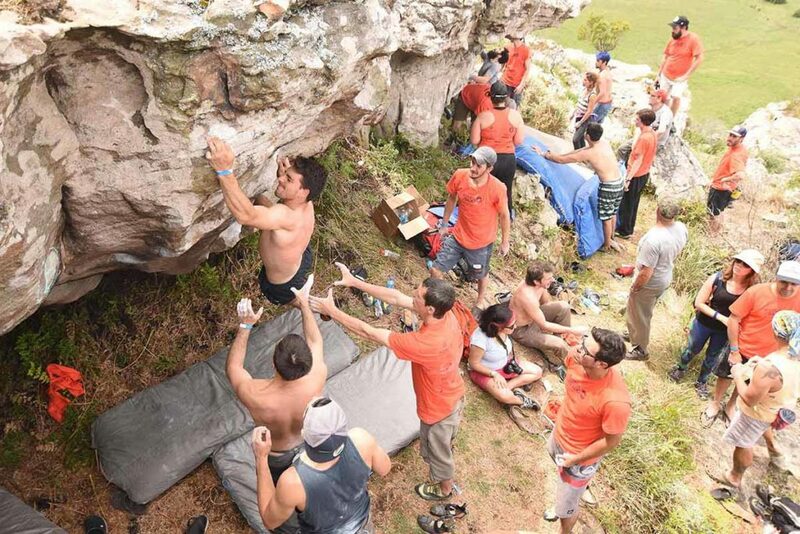 The Festival de Boulder de Mar del Plata is one of the oldest rock climbing events in South America. 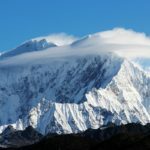 The event is organised in conjunction with the Club Andino Mar del Plata (affiliated to UIAA member Federación Argentina de Ski y Andinismo – FASA). 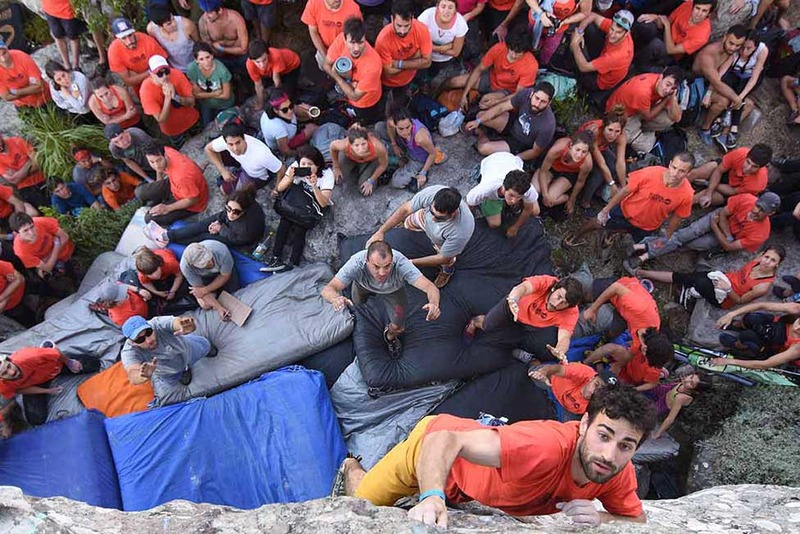 In terms of safety, the organisers are hosting workshops dedicated to low impact techniques, climber safety and access. 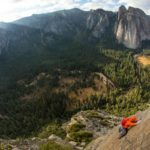 To improve climber safety, the organisers are putting in place more stringent measures for fall care including more crash pads. 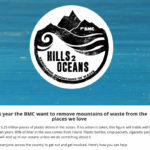 An environmental impact study is carried out in the area ahead of the event together with the cleaning of the climbing areas and preparation of ascent lines. The festival is held in an ecological reserve and with the help of the local land owners and regional experts, the organisers determine the best place to hold the event with respect to the environment. 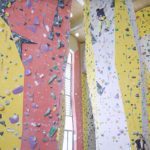 The event brings together people from all over the country and is the meeting point to discuss the issues related to climbing in different areas. Three years ago, more than 50 children and their families participated, ensuring a youth and legacy component. Generating awareness of the care of the environment and the responsibility as climbers are the main objectives of the festival. There will be prizes for children and adults at the Mar del Plata event. 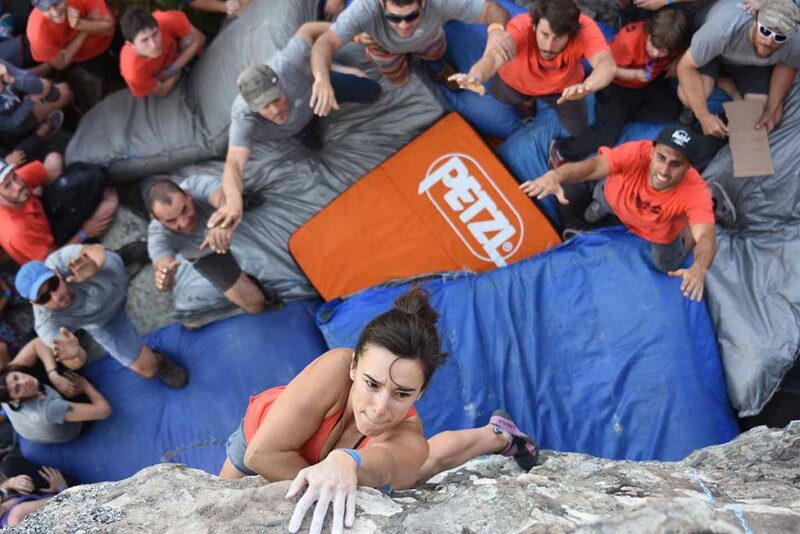 Past events have been attended by climbers from Uruguay, Brazil and Chile. FASA also runs a festival specifically for children in Patagonia inviting other countries in South America. 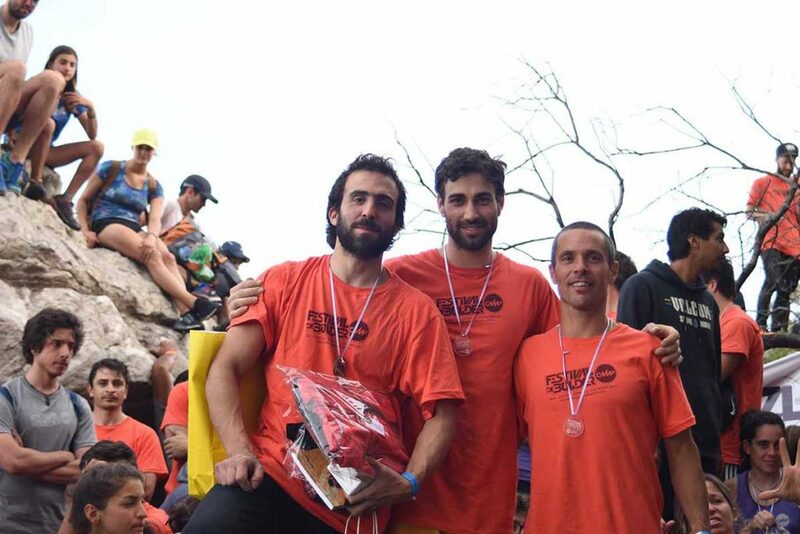 Note: The Festival de Boulder de Mar del Plata is an independent event and not run by the UIAA. 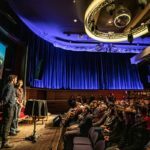 The safe running of the festival is responsible of the festival organisers on conjunction with Club Andino Mar del Plata (part of the UIAA member Federación Argentina de Ski y Andinismo – FASA).